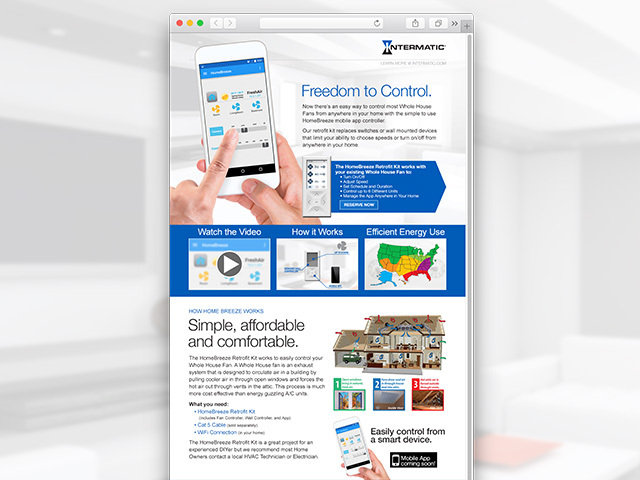 Rose Design has partnered with Intermatic to produce various videos, product microsites, and calculators. Microsites targeting specific customer bases give high-level overviews to products and gather information for prospective customers. 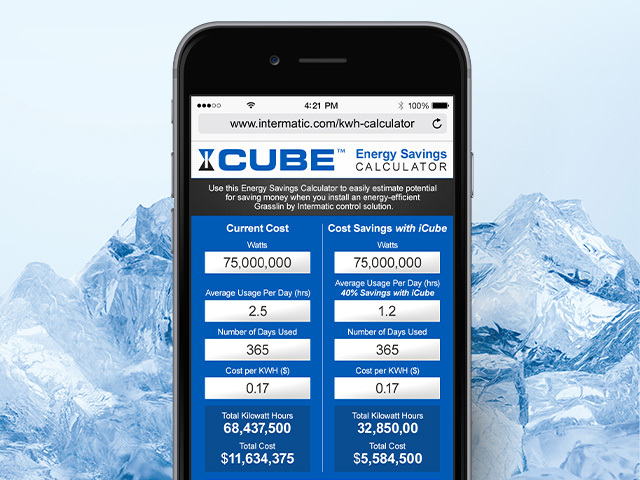 Linked to the microsite are often energy savings calculators that give instant feedback of energy and money paybacks. 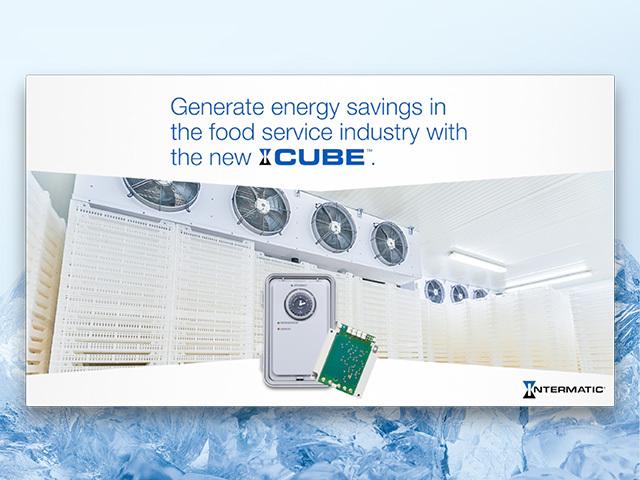 Product videos live in showrooms and give a quick glance into the features and benefits of a product. 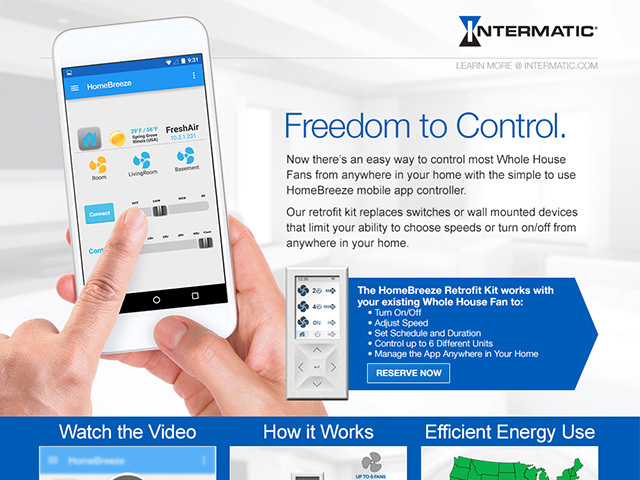 Intermatic is a world leading manufacturer of electronic controls, switches, and timers.